ಹಿಂದುಸ್ತಾನ್ ಏರೋನಾಟಿಕ್ಸ್ ಲಿಮಿಟೆಡ್ ನೇಮಕಾತಿ ಪ್ರಕಟಣೆ ಹೊರಡಿಸಿದೆ. ಜನರಲ್ ಡ್ಯೂಟಿ ಮೆಡಿಕಲ್ ಆಫೀಸರ್ ಹುದ್ದೆಗೆ ಅಭ್ಯರ್ಥಿಗಳಿಂದ ಅರ್ಜಿ ಆಹ್ವಾನಿಸಿದ್ದು, ಆಸಕ್ತ ಅಭ್ಯರ್ಥಿಗಳು ಅರ್ಜಿ ಸಲ್ಲಿಸಬಹುದಾಗಿದೆ. ಅರ್ಜಿ ಸಲ್ಲಿಕೆಗೆ ಆಗಸ್ಟ್ 03, 2018 ಕೊನೆಯ ದಿನಾಂಕ. 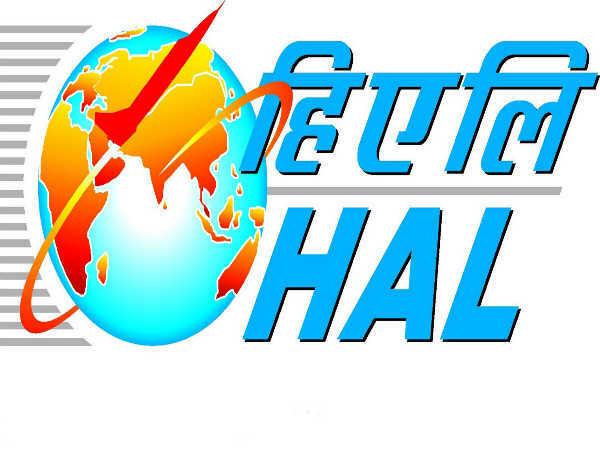 Hindustan Aeronautics Limited (HAL) has released an employment notification calling out aspirants to apply for the post of General Duty Medical Officer (GDMO) on part-time basis. Those interested can check out the eligibility, salary scale, how to apply and the complete details of the government job here. Selected candidates can earn up to INR 1700 per visit. The last date to apply for the government job is Aug 3, 2018.